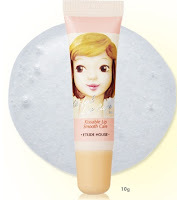 The world of Dreams: [How to] Lip scrub! I`m sure, every girl wants to have soft and beautiful lips, without any cracks, peeling parts, etc. 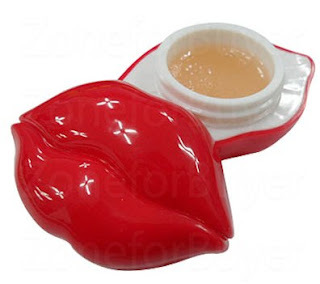 Thanks to different cosmetic companies, we could keep our lips in good condition. 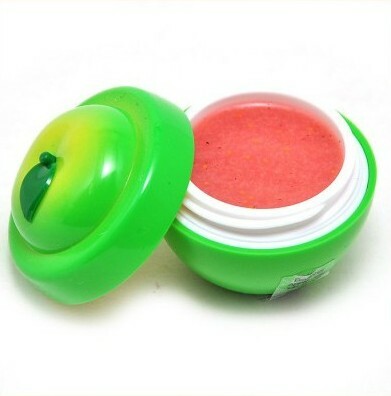 Just look at all these cute packages of tasty looking lip scrubs from various Korean cosmetic brands! Wow! The choice is great. I, personally, want to try them all kkk~ Even though all these scrubs aren`t that expensive I see no reason why I should spend 5-10$ for a small tube or jar of it. Seriously! I know how it is important to take good care of my lips, so lipstick, lip gloss or tint would look great on it. At the same time I want to keep my money. 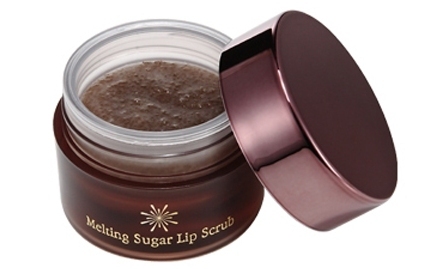 Most scrubs are sugar-based, that`s why you could use an ordinary sugar to scrub your lips! Use your favorite lip balm.